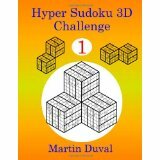 I have published Sudoku 3D and Hyper Sudoku 3d, but now I present you my latest creation the Sudoku 3 Dimensions ( I call it this name to distinguishe it with my usual Sudoku 3D). 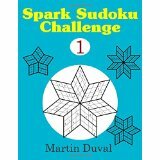 The principle is simple 3 Sudokus appear on the 3 visible faces of a cube. 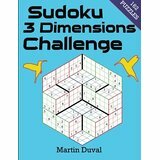 But the problem is that the cube is incomplete, it misses some blocks. 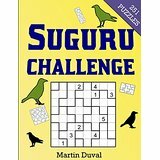 Then the faces of the cubes are irregular and the 3 Sudokus have to follow the cavities created instead of a regular surface. This gives many possible configurations I have identified 979 different configurations. 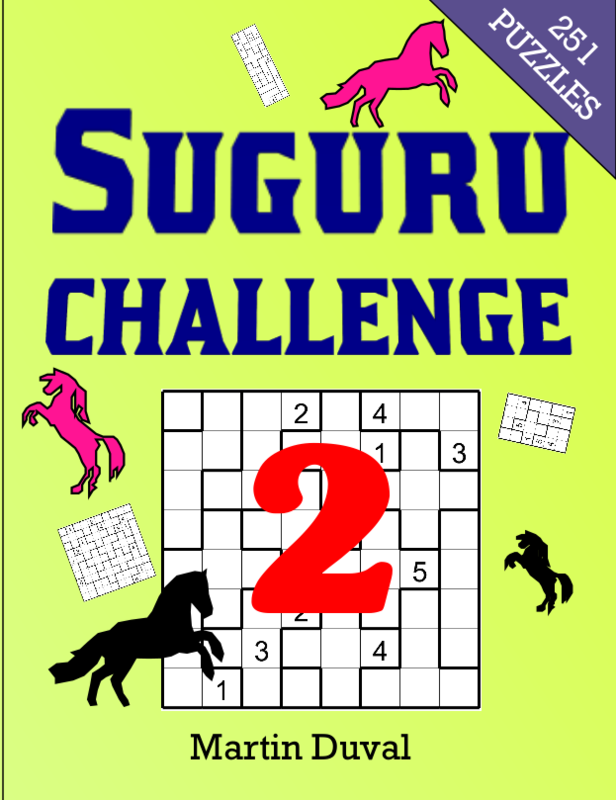 But the best is to try this new puzzle with 3 easy puzzles (rules Rules of Sudoku 3 Dimensions). 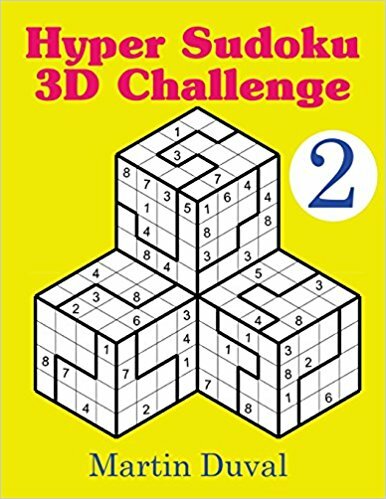 The second one with a different form. 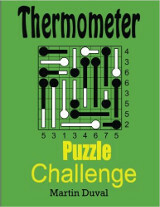 I hope that you will enjoy it, I will publish soon a book on this puzzles.